In most cases, patients who are worried about their varicose veins returning have probably undergone treatments that have not been successful. 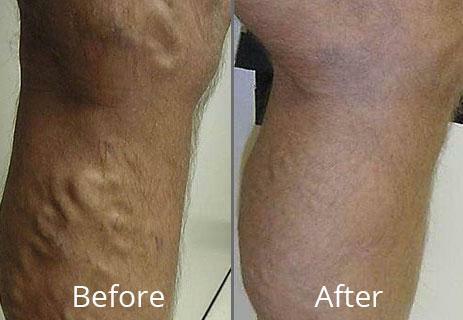 There are many reasons why patients have poor results following varicose vein treatments. • Ineffectual communication between the patient and their doctor. • Poor techniques used during the treatment. Dr. Peter Mann, at the Secret Vein Clinic in La Jolla, is a graduate from Yale University with over 20 years of experience treating all levels of Venous Disease. 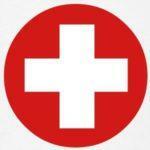 He has shown excellent results from his treatment of varicose veins. With years of training and specialization in the field of Venous Disease, patients all over San Diego are receiving great results and regaining a healthy lifestyle once again. Dr. Mann is a forerunner in the field with modern improvements and innovations in the treatment of varicose and spider veins. When you enter our clinic the first step will to undergo a complimentary ultrasound screening and in-depth consultation with Dr. Mann himself. During this time, you will have all the time you need to ask the doctor all your questions and talk to him about any concerns you have. 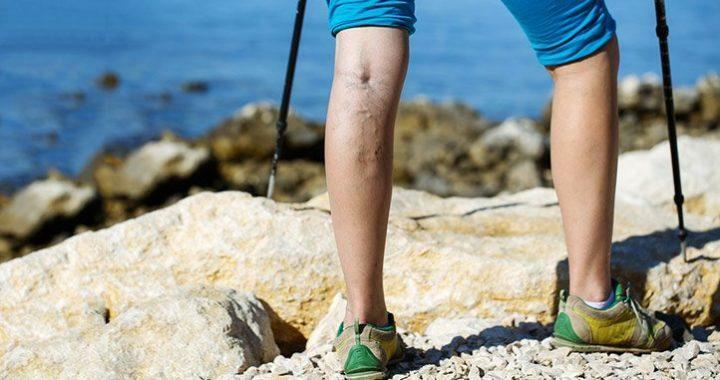 Once this is done and you have decided how to move forward, the treatment will be precisely and professionally carried out using state-of-the-art medical equipment and the newest Radiofrequency Ablation treatment to remove varicose veins. Dr. Mann will make sure that your treatment is performed as safely as possible, ensuring that you will have fewer complications and visits, and ultimately lower costs. Patients often see an enormous improvement in the appearance of their legs immediately after the treatment. This is a sure sign that your varicose veins have been treated the right way. Once your treatments have been completed, there will be routine follow up visits which are required to make sure the treatment worked properly. You will be given all the information regarding your progress and signs of improvement. 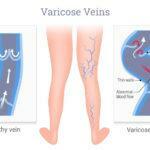 Finding a reliable vein clinic for varicose vein treatment San Diego is a time consuming task. We are here to answer any questions you may have!